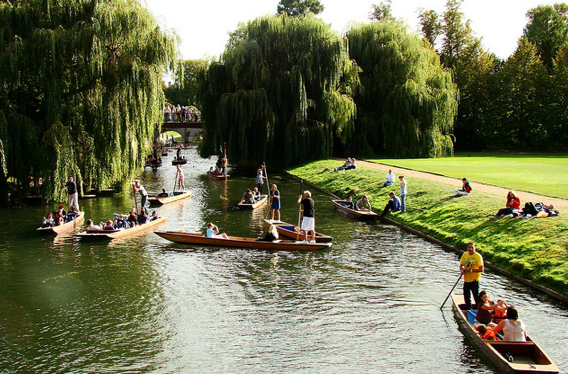 Cambridge is an ideal travel destination, and we hope you will find our Cambridge Travel Guide site useful in discovering the beauties and best things to do in Cambridge, England. The guide is mostly aimed at tourists taking a temporary visit to Cambridge, so if you are an expat, or a student who is about to live in Cambridge for many months or years, please see our Best Cambridge main site for more useful information about moving to Cambridge, settling down in Cambridge, and living, learning, working in Cambridge. Cambridge is not only a famous university town churning out Nobel prize winners or a serious research centre with numbers, tables and spectacled scientists: it is also a beautiful historical place with lots of things to see and do. 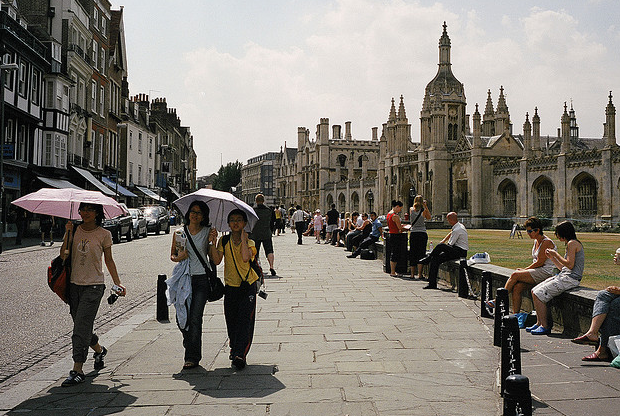 See the Top Ten Things to Do in Cambridge. No wonder Cambridge is one of the most popular tourist destinations in the UK (just an hour’s trip from the busy world city of London): 4.6 million people visit Cambridge each year to have fun, and absorb the calm greens and relaxed smiles: leisurely punting on a flat bed river boat on the river Cam, visiting the colleges and their amazingly beautiful gardens, listening to music at various music festivals, drinking beers and ciders at traditional English pubs or the 3 beer festivals the city of Cambridge offers, and we could go on and on.